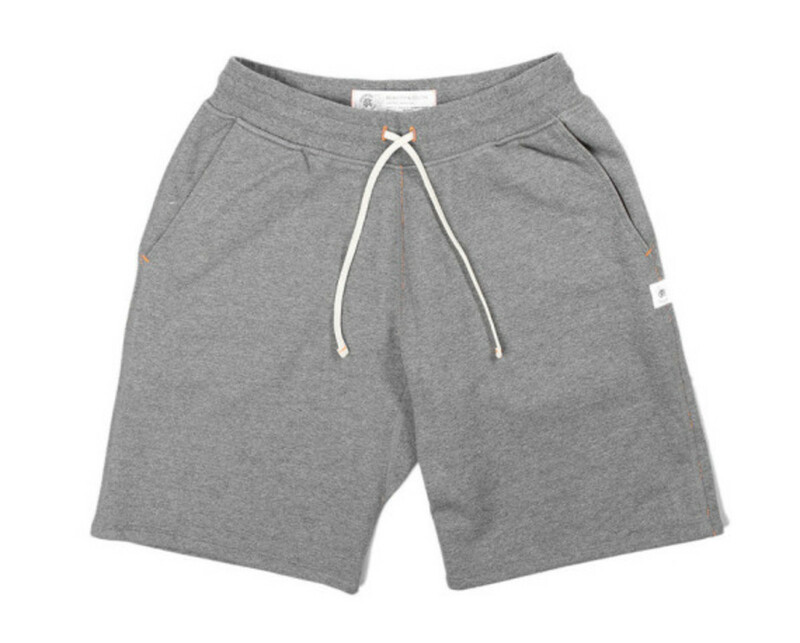 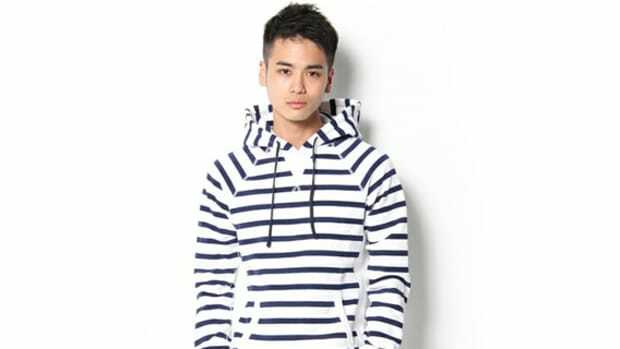 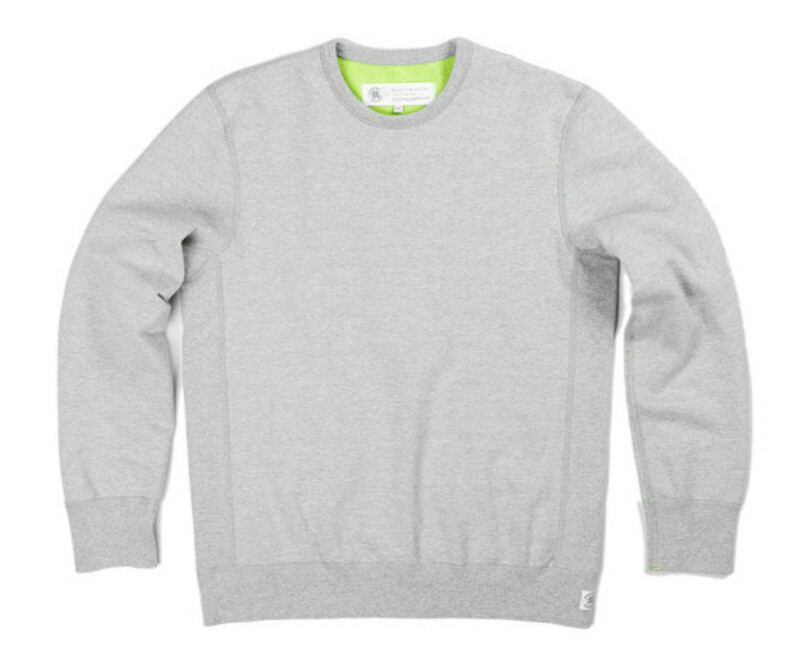 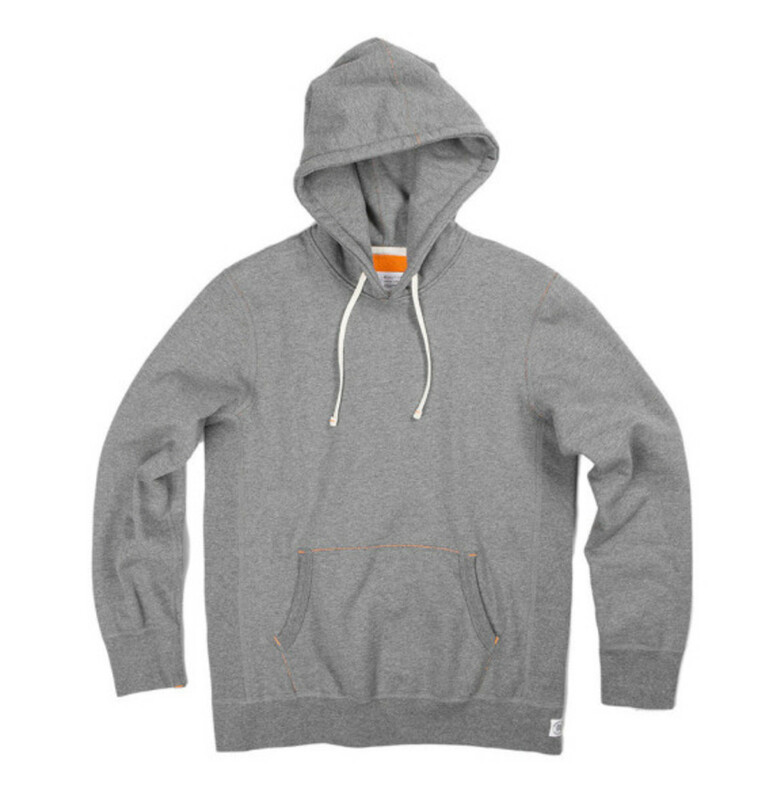 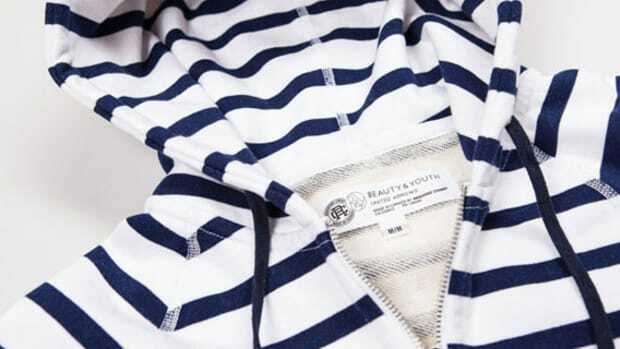 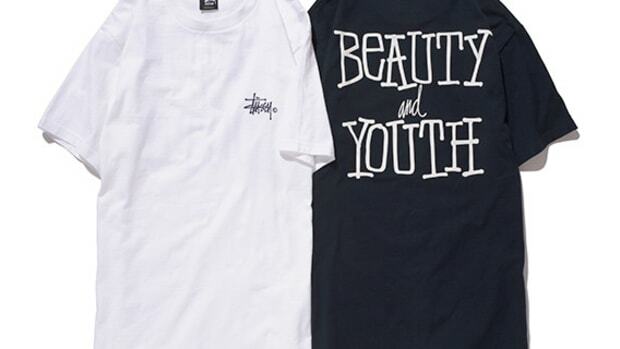 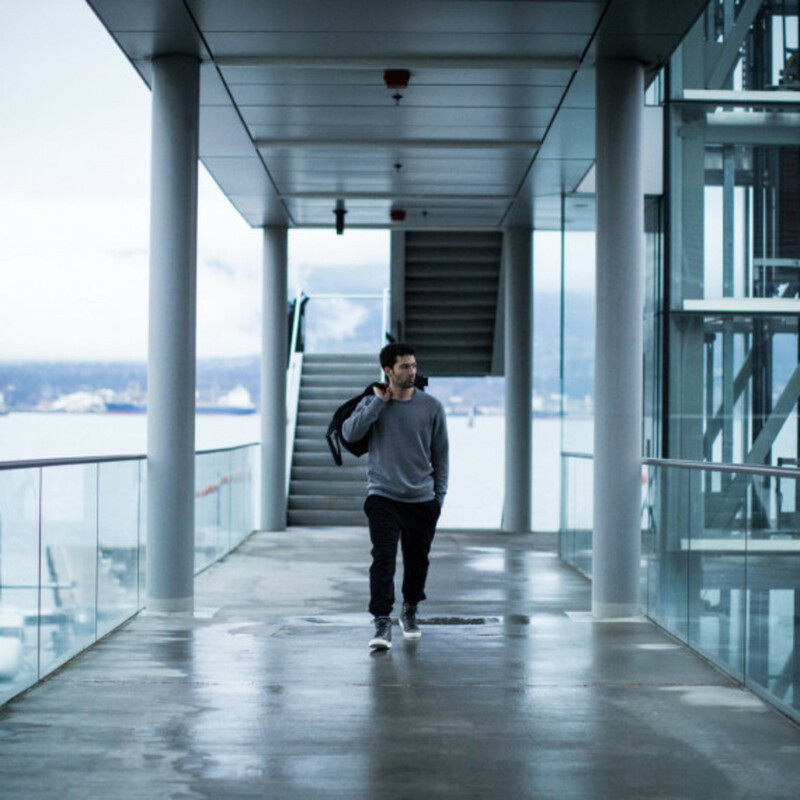 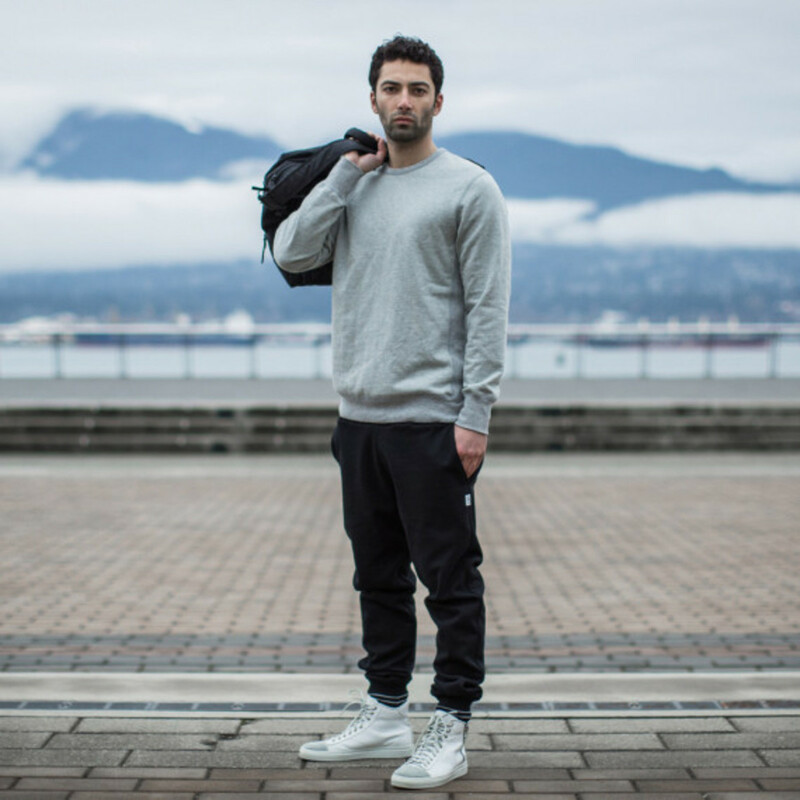 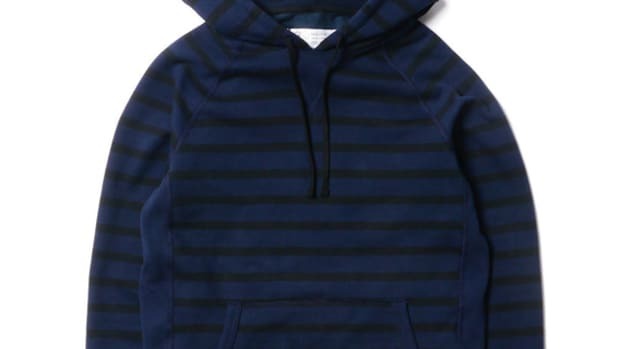 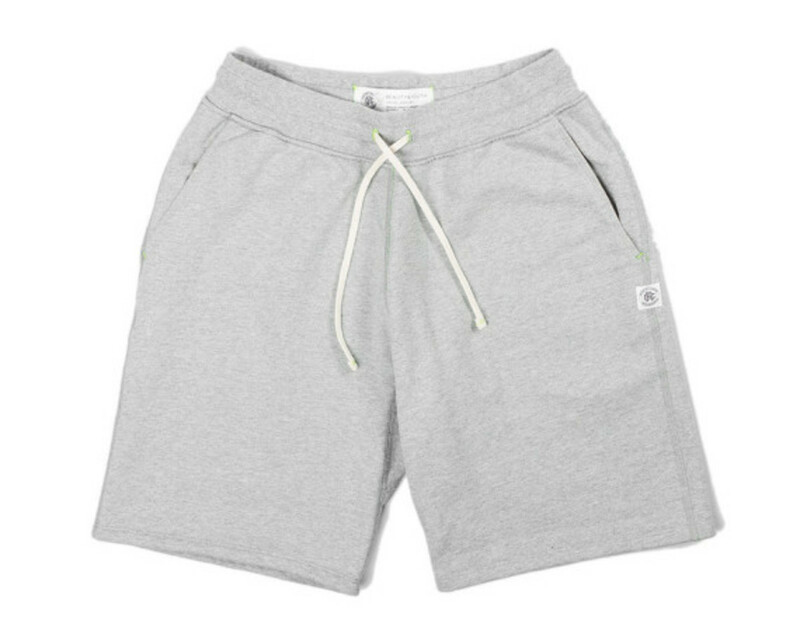 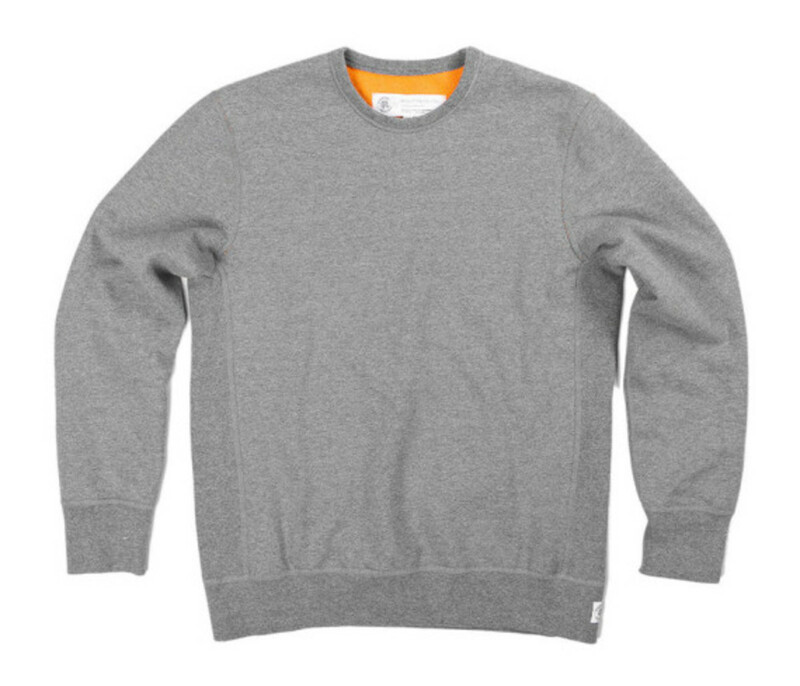 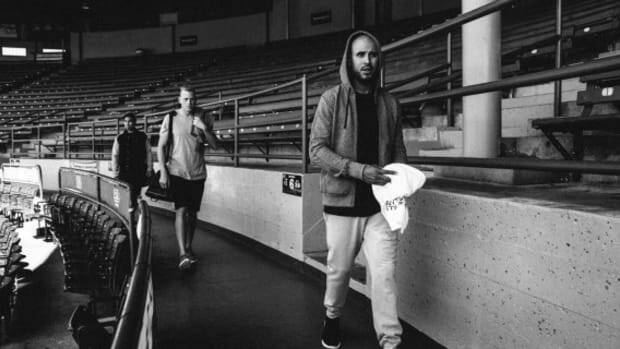 On the heels of their Fall 2013 joint venture, Reigning Champ and Beauty & Youth team up for a third time, producing a collection for Spring 2014 that features the former’s premium heavyweight fleece. 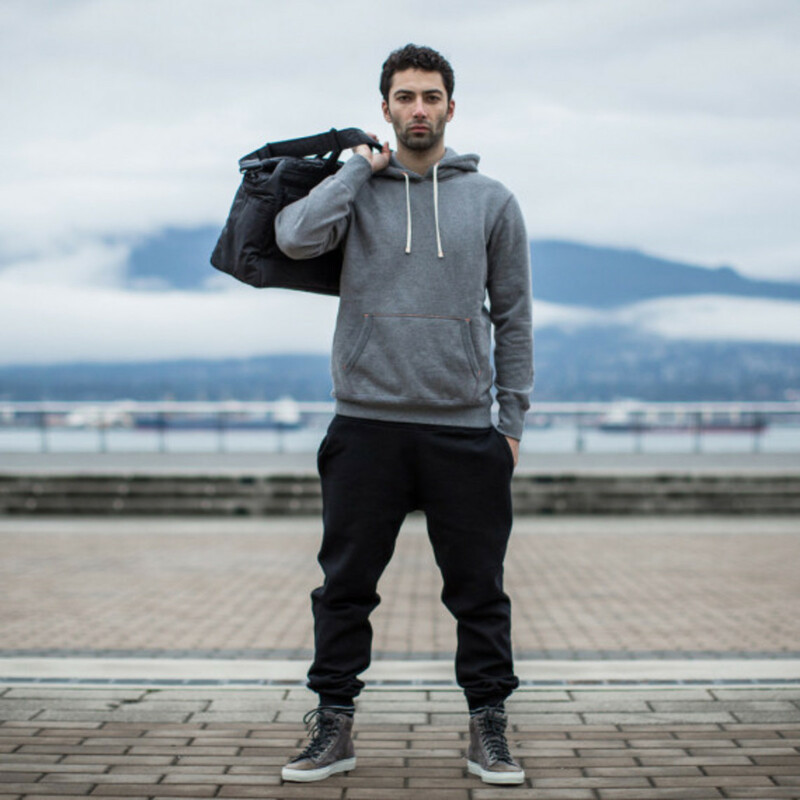 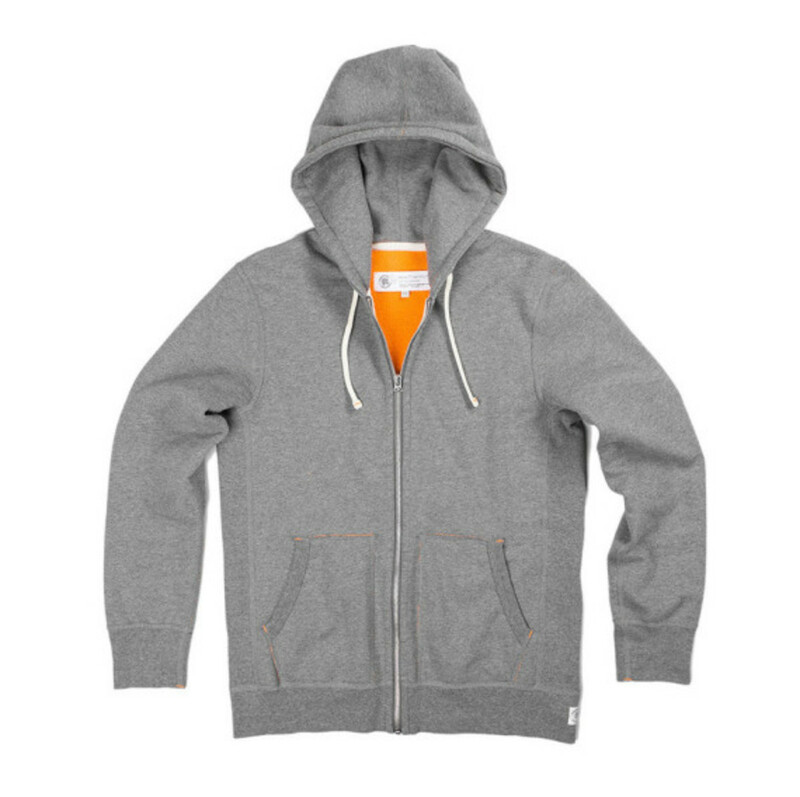 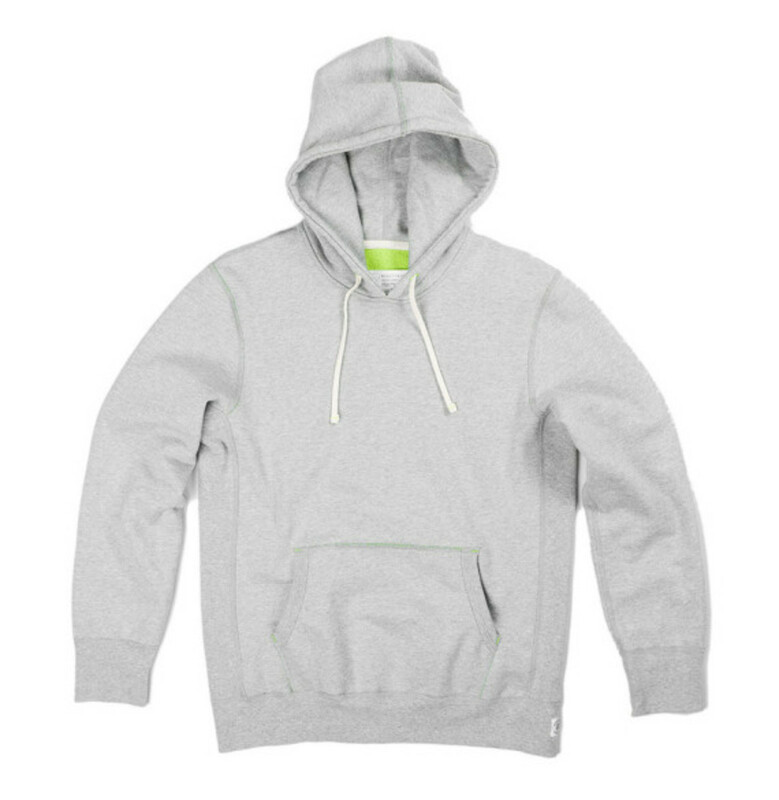 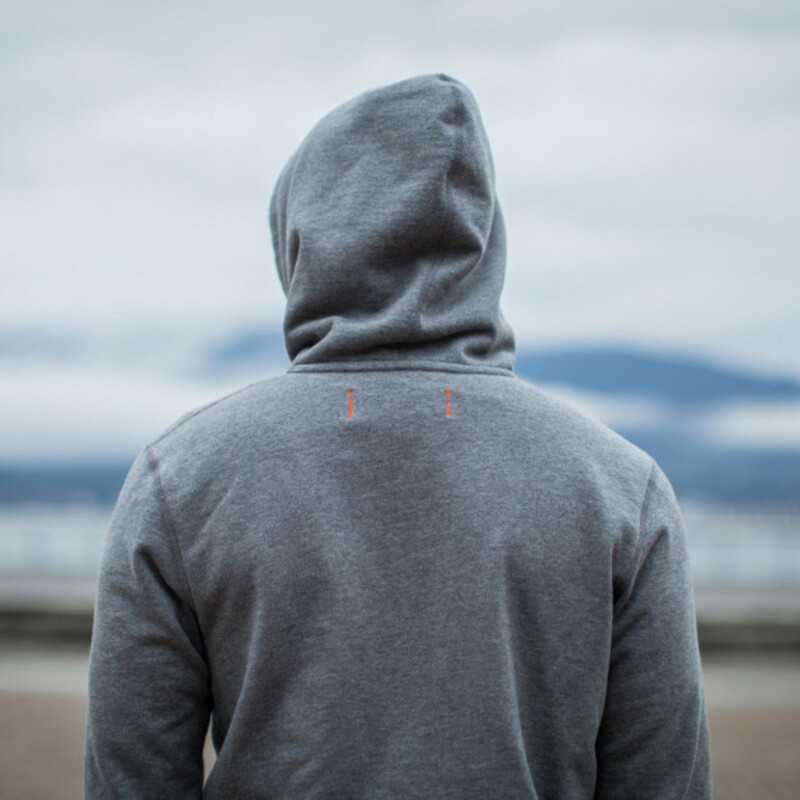 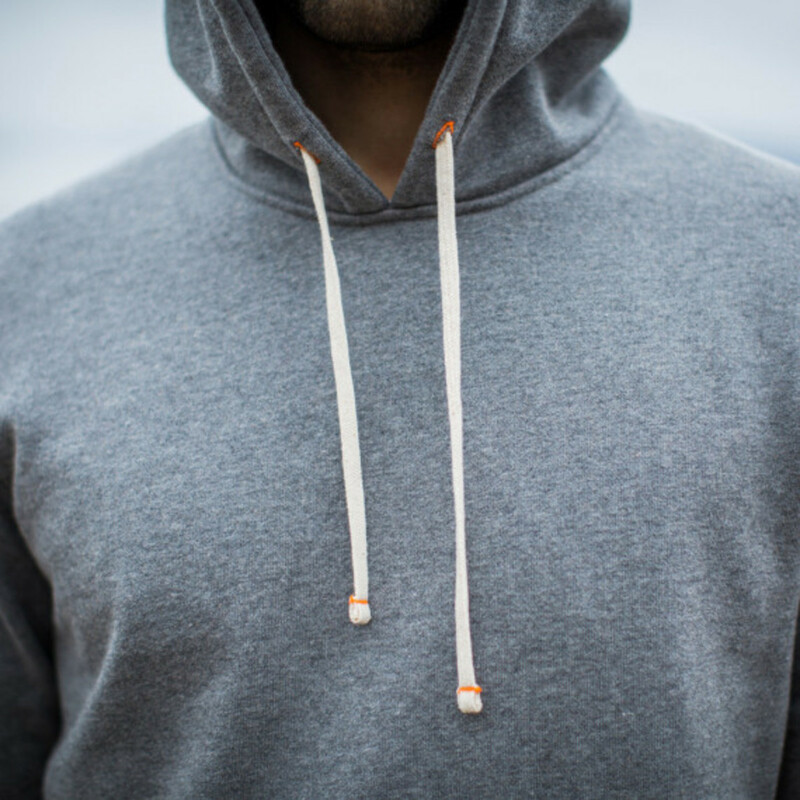 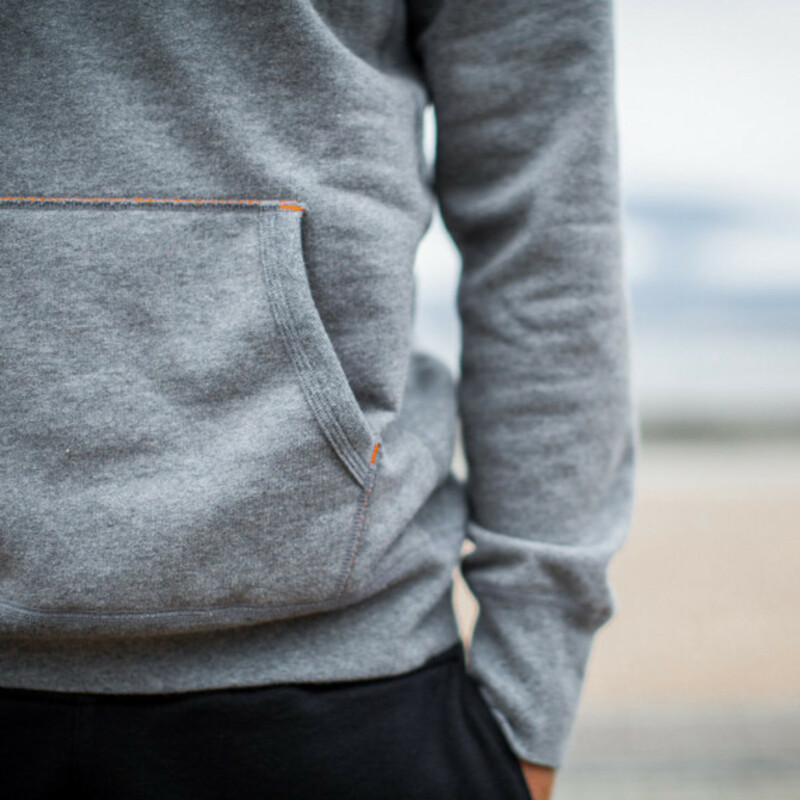 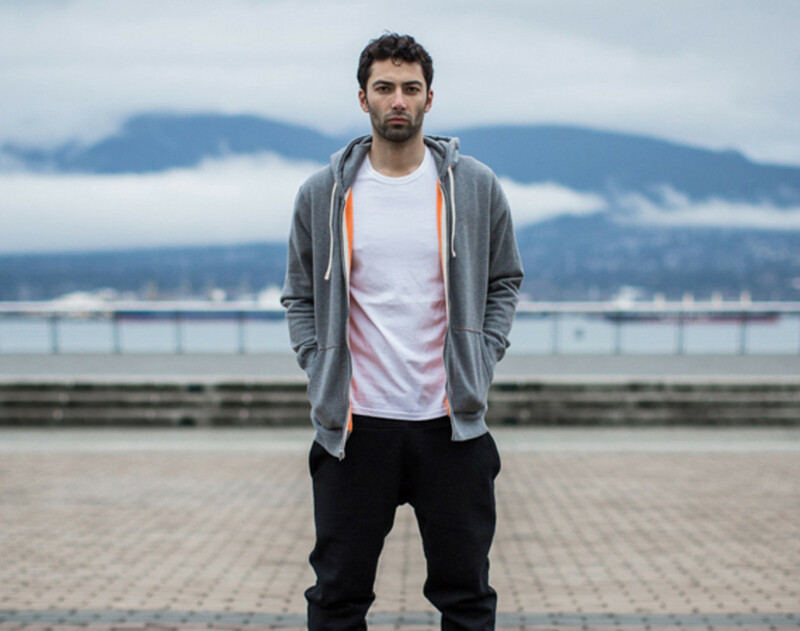 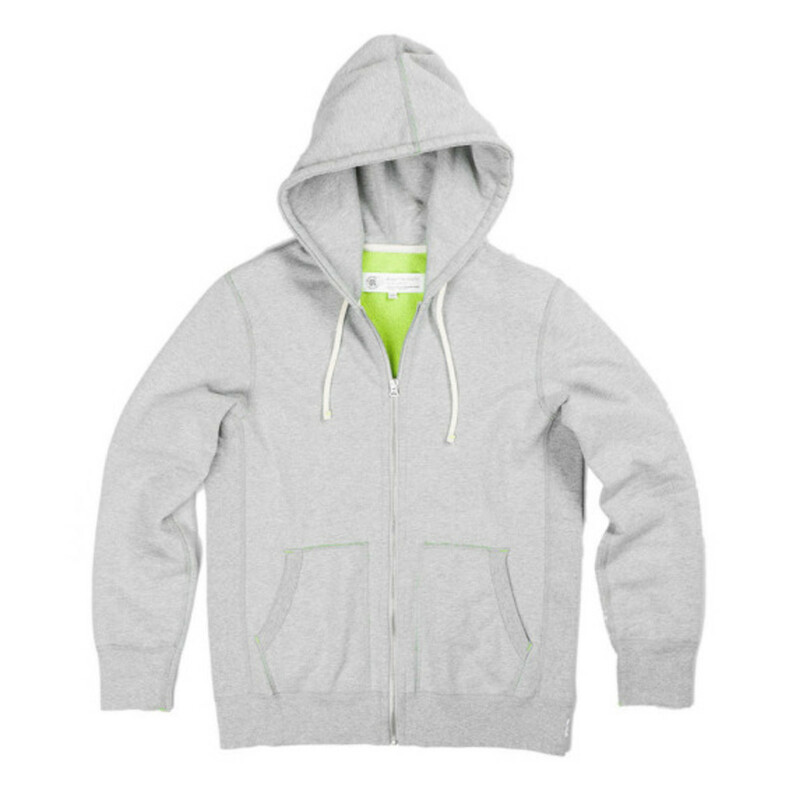 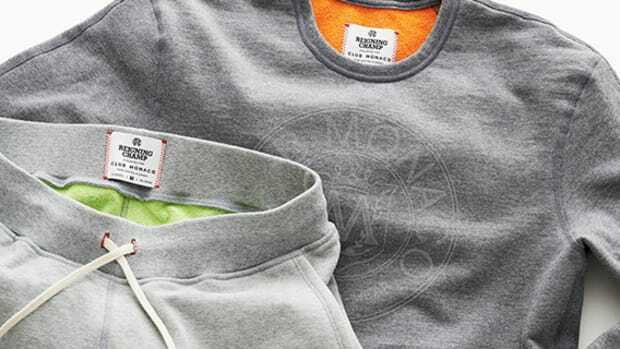 The goods take the form of a pullover hoodie, zip hoodie, crewneck sweatshirt and fleece shorts, each cut in a slim fit and available in heather charcoal with a neon orange lining and heather grey with a neon green lining. 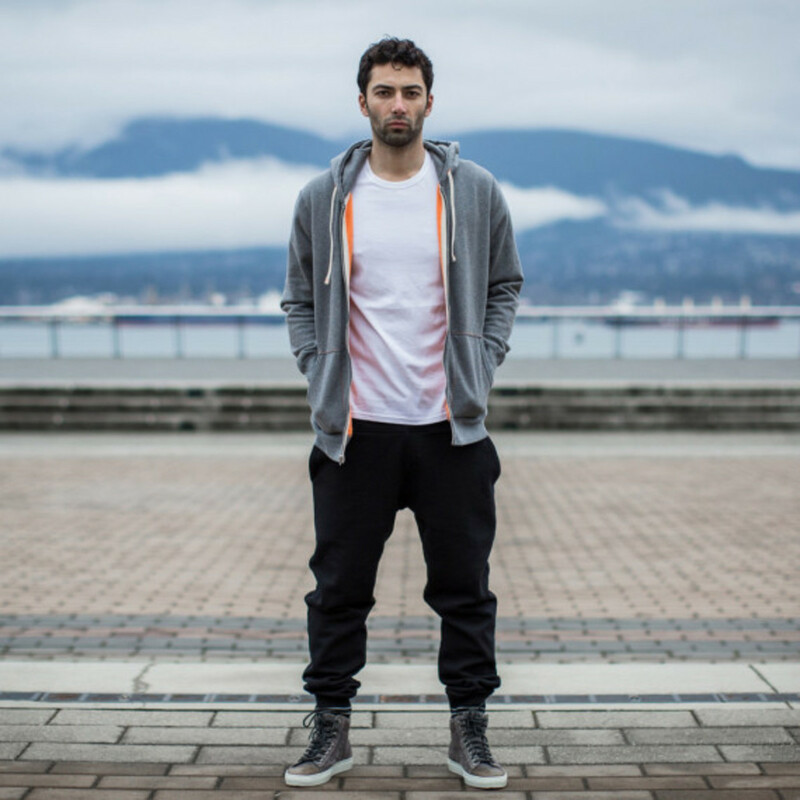 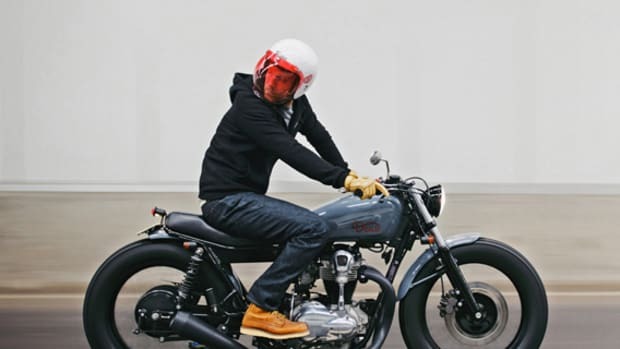 Each piece is made in Canada and feature high-quality details including reverse flatlocked seams, contrast neon bar tacks and a fully taped back neck seam. 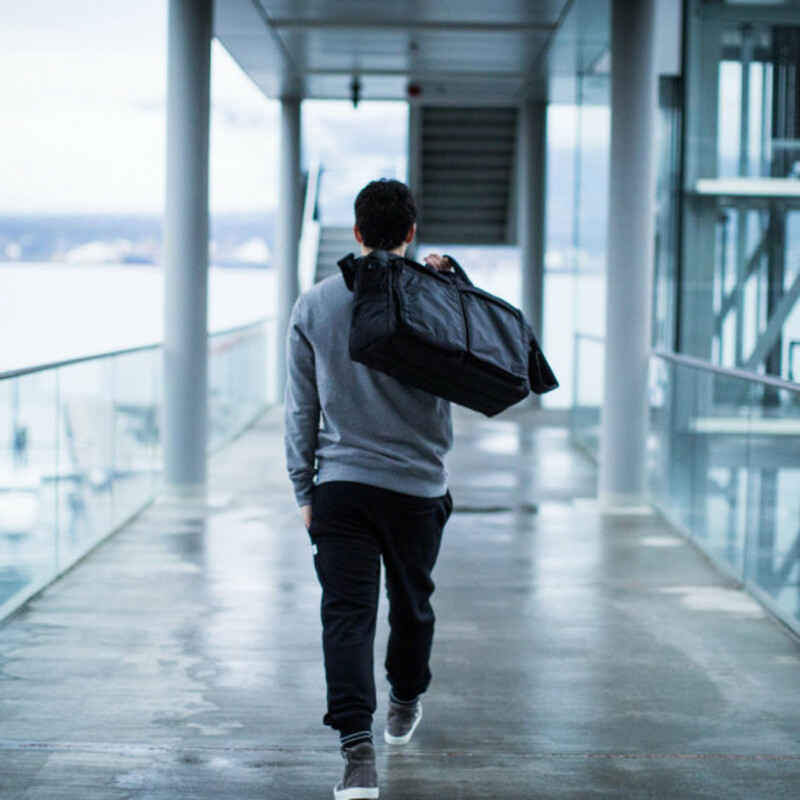 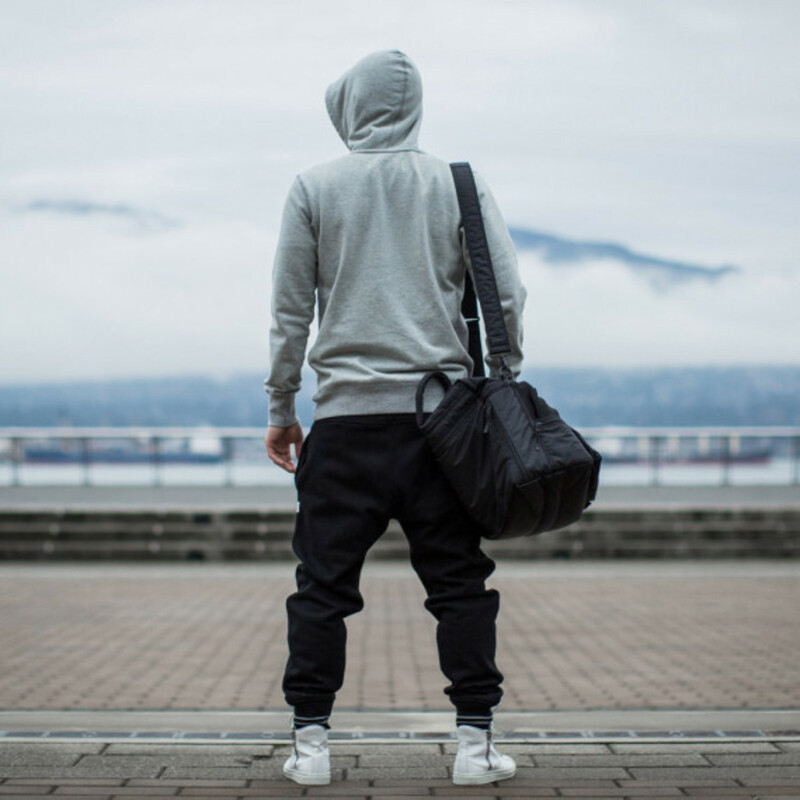 The collection is available now Reigning Champ’s online store.